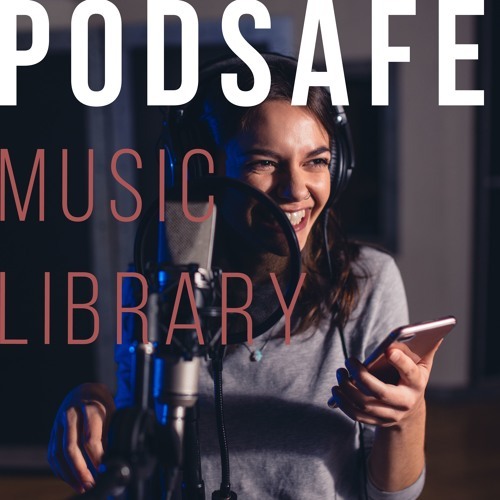 The PodSafe Music Library is a collection of 270+ multi-genre tracks crafted for your podcast episodes! Tracks are organized into 4 categories: Theme Songs, Nonfiction, Fiction, & Chiptunes. Collection Breakdown: ================== •319 high-quality MP3 files (16Bit / 320 kbps) •279 original compositions •138 full-track loops •41 track variations •4 essential music genres •7 hrs & 51 min. of music •Unlimited Royalty-Free license •FREE updates forever The PodSafe Music Library is available to purchase at www.stevenmelin.com/podsafe © 2019 by Steven Melin Audio, LLC.